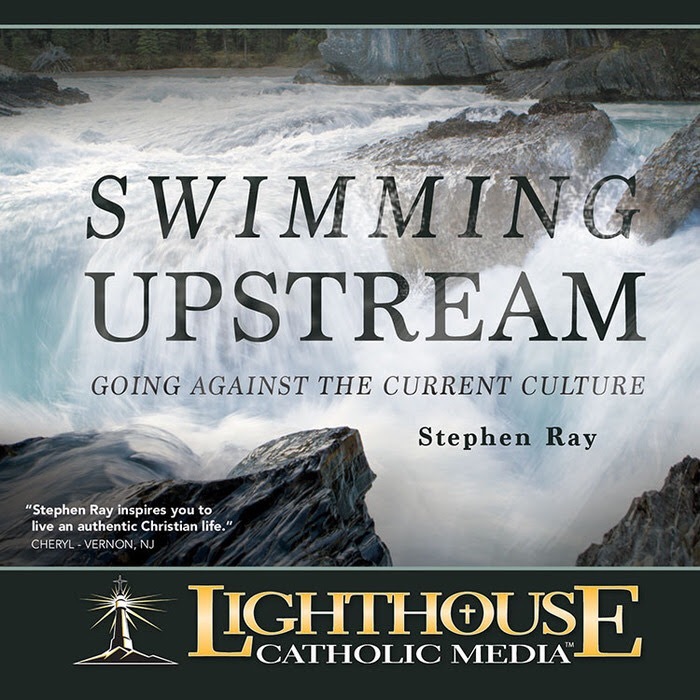 In this empowering talk, Stephen Ray shares what it means to be a Christian in today’s world. By examining the lives and martyrdoms of the early Christians and understanding how they transformed the pagan Greco-Roman culture, Stephen gives us a blueprint for the New Evangelization. 1. Confession helps us to better “know thyself.” St. Augustine and countless other saints and doctors of the Church talk about the importance of knowing ourselves well. Through coming to know ourselves better, we realized how fallen we are, and how badly we need God’s help and grace to get through life. Frequent Confession helps remind us to rely on God to help rid us of our sins. 2. Confession helps us to overcome sin and vice. The grace we receive from the Sacrament of Confession helps us combat our faults and failings and break our habits of vice much more easily and expediently than we could otherwise do without the sacramental grace. 3. Confession brings us peace. Guilt from the sins we commit can make us feel all mixed up inside and cause us to lose our peace and joy. When we hear God’s forgiving words to us from the lips of the priest in Confession, a burden is lifted off our shoulders. Sins weigh us down and enslave us, often giving our passions power over us, instead of us having control over our passions. With the healing power of the Sacrament of Reconciliation, we can again feel the peace of heart and soul that comes from being in a good relationship with God. 4. 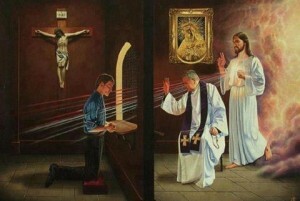 Confession helps us become more saintly, more like Jesus! Jesus was perfectly humble, perfectly generous, perfectly patient, perfectly loving—perfectly everything! 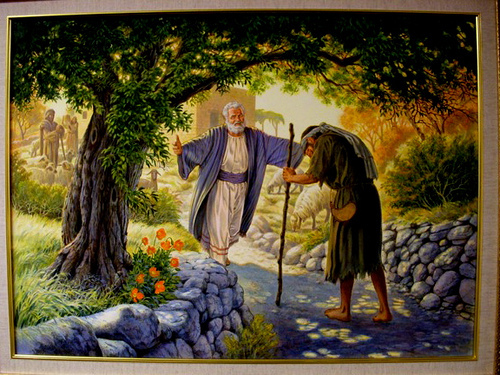 Don’t you wish you could be as humble, generous, patient, and loving as Jesus? Saints throughout history have felt that way too, and they have frequented the Sacrament of Reconciliation to help transform them into people who are more like Christ. Little images of Christ—that’s what saints are! 5. Confession strengthen our will. Every time we experience the Sacrament of Confession, God strengthens our will and our self-control to be able to resist the temptations that confront us in our lives. We become more resolute to follow God’s will and not our own whims. The words of absolution in the Confessional are beautiful: “I absolve you from your sins, in the name of the Father and of the Son and of the Holy Spirit.” Jesus is waiting to forgive you—all you have to do is ask! Don’t miss out any longer on the healing power of Confession…go to Confession this week, and invite someone else too, as part of this “Year of Mercy” called for by Pope Francis. Also, consider sharing this article or our GoodConfession.com site with someone in your life whom you believe would benefit from the graces of sacramental Reconciliation! Visit www.GoodConfession.com.